Integrated Audits occur when more than one standard is being audited at the same time. Although itis more typical in Internal Audits, it can be achieved for any type of ISO or API audits. Integrated Audits are especially easier for ISO standards, since all ISO standards follow the Common Framework and the High Level Structure. If you are certified or looking to certify to more than one standard, and need Integrated Audits, call Mireaux now at 713589-4680 and let our talented Auditors provide you with top-notch Integrated Audits that will give you the results you need. Mireaux’s Consulting services involve full turnkey assistance in the development and implementation of management systems that conform to the desired ISO, or API standards. 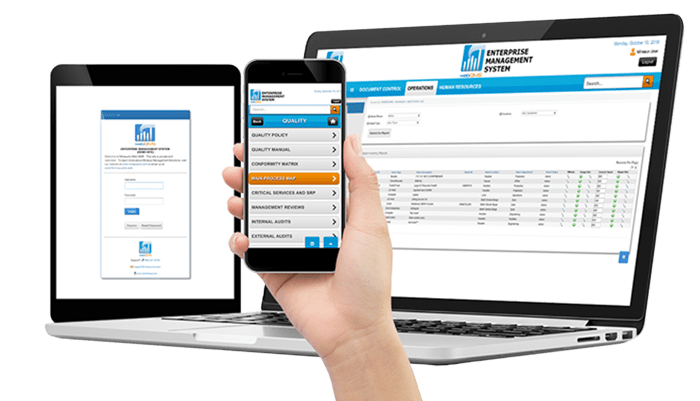 Cloud-base, secure and powerful, our Web QMS software helps you achieve, maintain, and improve your Integrated Audits, allowing your employees full access and visibility to your management system – anytime, anywhere. What standards are typically audited together or integrated? When planned correctly, Integrated Audits are easy, especially when the standards belong to the same management system. 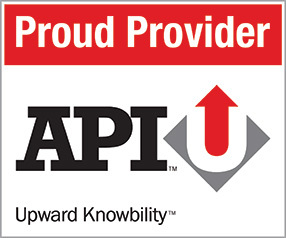 For example Audits of ISO 9001 along with API Q1 are very typical, since they both focus on Quality and their requirements are parallel to each other. This is similar for ISO 9001 and API Q2. Are integrated audits more economical? Integrated Audits can save time and money, when common requirements are audited simultaneously, ensuring that the combined focus –Quality, Information Security, Safety, Environmental, etc. – are considered and reviewed. Since audits are measured by “audit days”, being able to audit multiple requirements in the same amount of time, or with a slight increase in time, can translate into savings. Further savings can be realized when a single Auditor is competent in multiple standards, thus eliminating the need to have multiple Auditors. If you are in need of Integrated Audits, let Mireaux’s expert Auditors handle your next auditand provide insightful information to help your organization reach its management system goals.